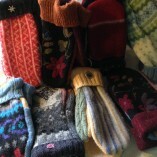 Be warm, be stylish, be unique! 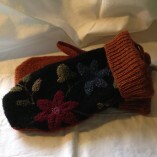 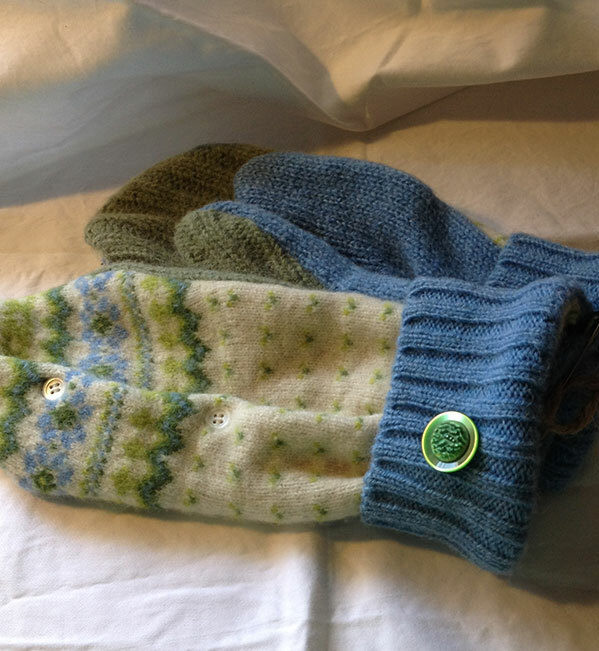 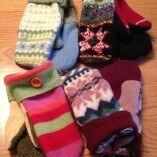 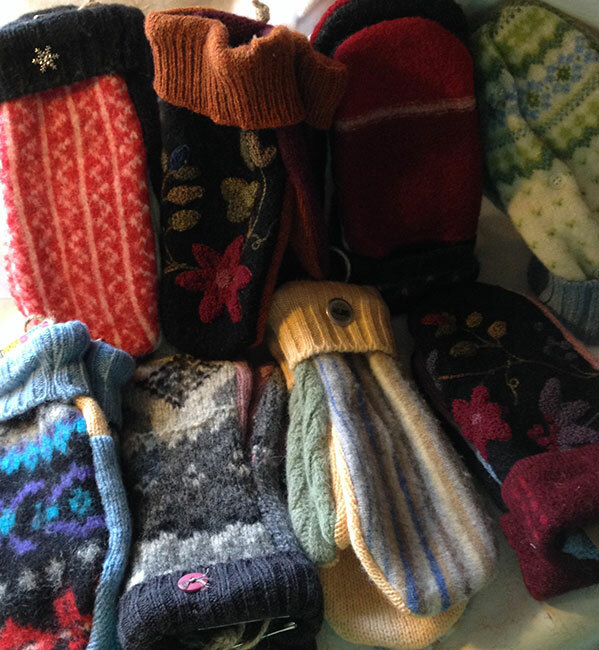 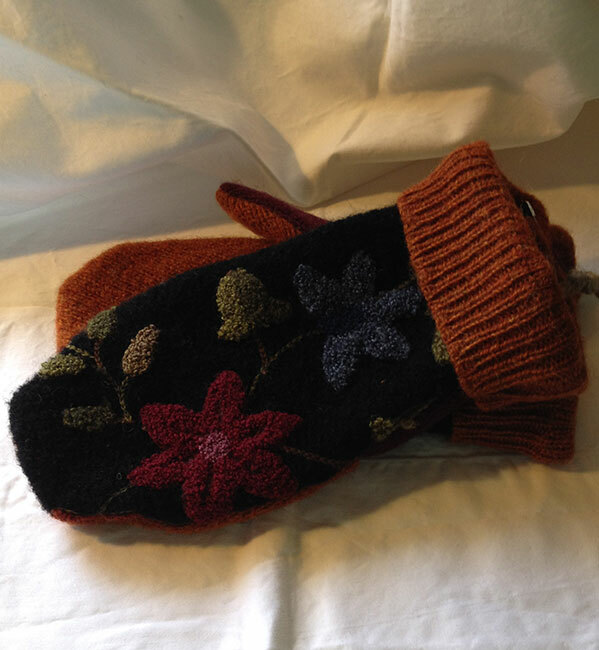 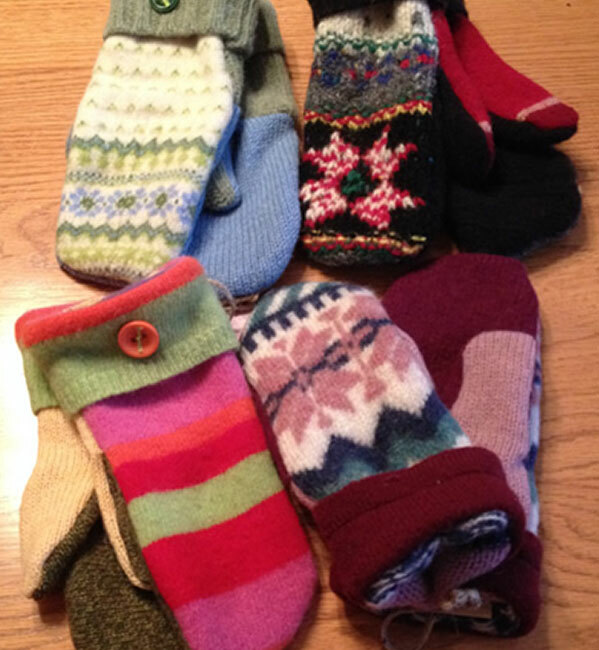 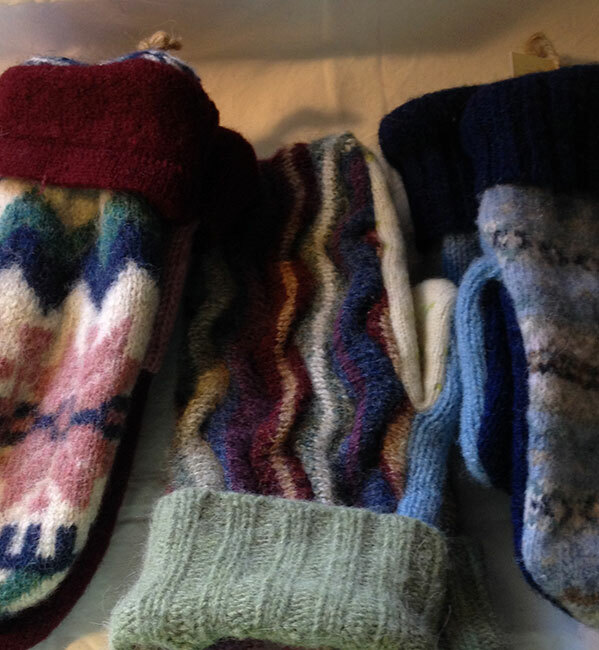 Each of our mittens are made for upcycled 100% wool sweaters. 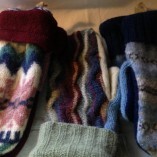 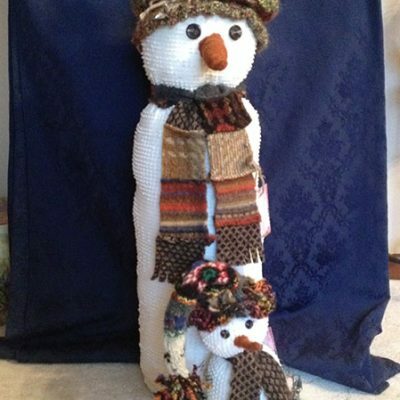 While several pieces may be made out of one sweater, no two pairs are identical. 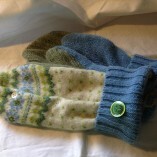 Machine washable, may affect those with a sensitivity to wool fibers or wool allergy.